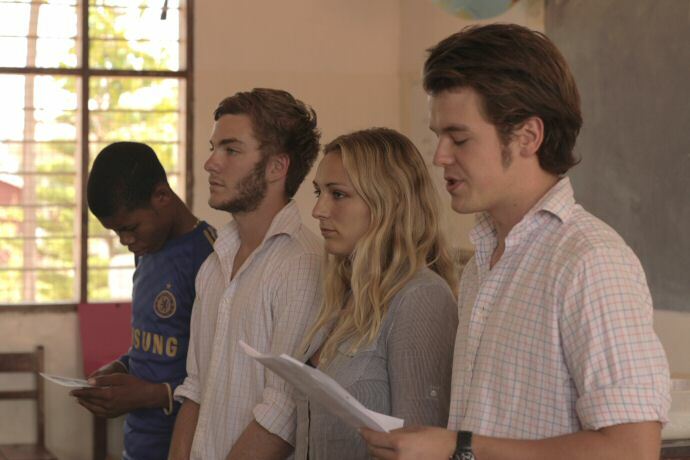 We are always pleased to hear from volunteers either for work in Great Britain or New Zealand or, if you have suitable skills, for the possibility of helping for a period in Mvumi. If you are interested in volunteering please read the information below before completing the appropriate online form using the links above. Your time at Mvumi will mean seeing something of the real Africa. 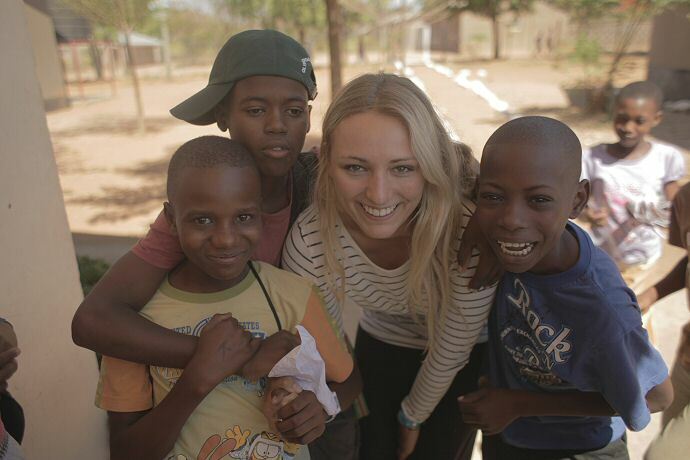 Mvumi is off the beaten track, although well-served with water and electricity, and only 36km from the capital Dodoma. 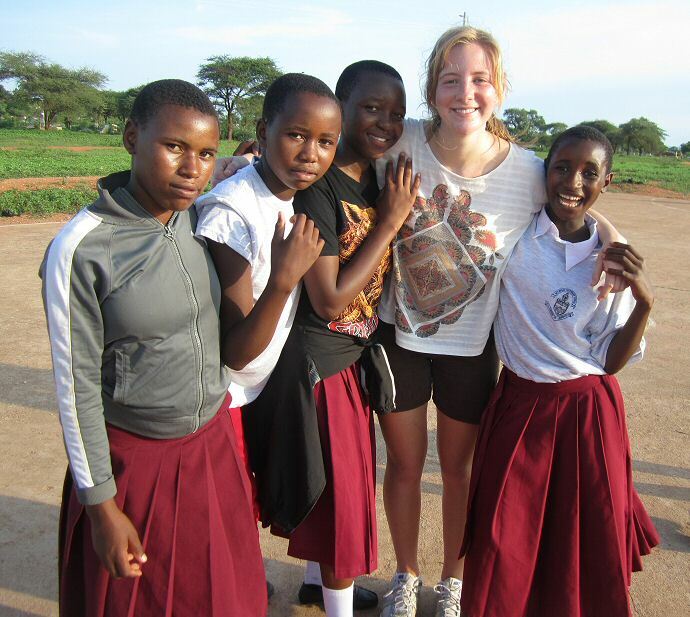 It is a well-equipped school of over 600, with a healthy boarding contingent. 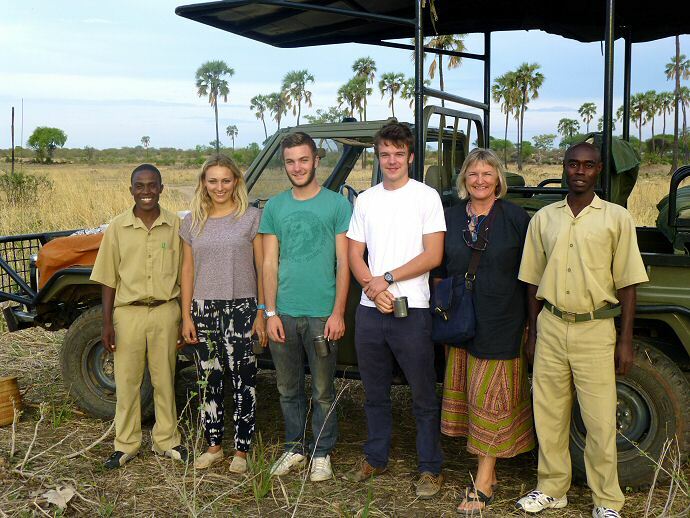 Tanzania is an exciting country, developing fast with some of the most extensive game viewing in the world. We would recommend that graduates, university and gap year students combine a good stay at the school with some tourism. 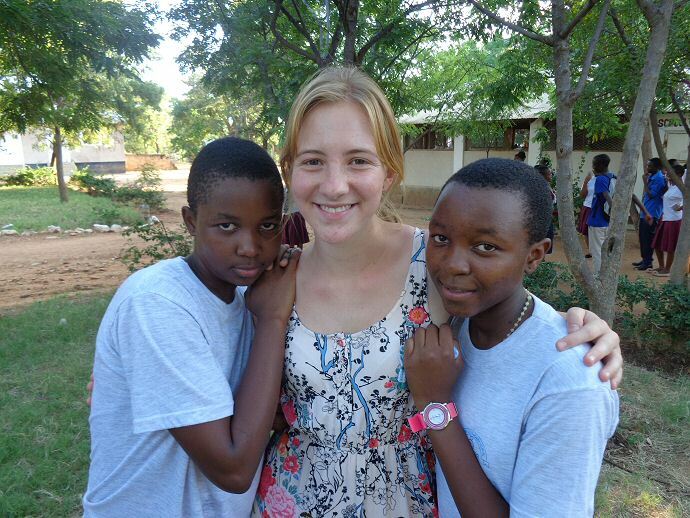 The school provides accommodation: the volunteer will have to arrange their own transport and visa and some living costs. 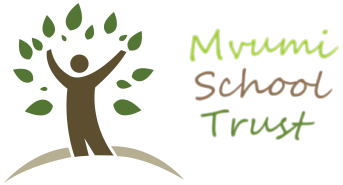 It is not a rich school so we encourage applicants to raise funds for the Trust either before or after their time at Mvumi. But it is an eye-opening opportunity and for many a life-changing one. Supervised school parties at certain times of the year. For how long and what time of year? Any time between 4-12 weeks. Visas are granted for three months. But longer or shorter stays can be considered. The school terms start in January and July and there is a midterm break at Easter and in September. The school is closed in June and December and should be avoided. What can you do to help at Mvumi? Volunteer activities include classroom and administrative assistance, help with care of buildings and the environment, supervising out of hours use of the computer room, extra curricular work such as sports, clubs, scouts and improving use of English by sharing interests, ideas and opinions and creating resources for the visually impaired unit. In particular, the unit for blind and visually impaired students (ICAP) welcomes anyone with interest and/or experience in that area. Read more about the Visually Impaired Unit . Accommodation is available in the shared guest house managed by the Trust. You may be asked to raise some funds for the Trust. These funds go towards sponsoring students. You will need to pay for your own travel, visa and insurance costs and some living costs. You will be expected to follow the Trust's protocols for volunteers. If you are interested and would like further details please complete the application form for either gap year and university students or for teachers and mature students. Please give as much notice as possible as to preferred times for volunteering so a local staff contact can be made to help with questions and plan a programme of maximum benefit to you and the school.